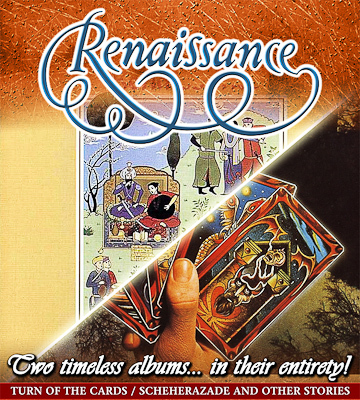 June 1, 2011 – New York, NY – Progressive British rock band Renaissance announced that they will be performing two of their most successful albums, ‘Turn Of The Cards’ and ‘Scheherazade’ in their entirety on a Northeast US tour this Fall. 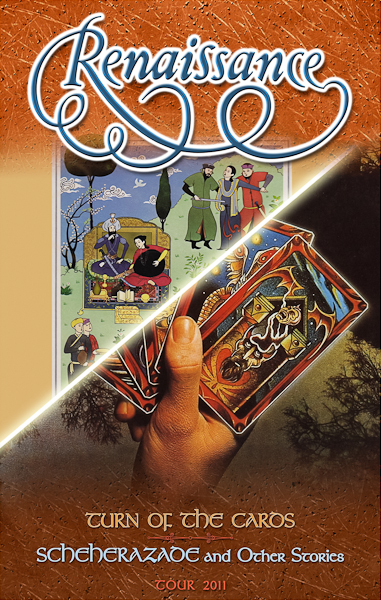 Band principals Annie Haslam and Michael Dunford noted, “When our agent Wayne Forte (Entourage Talent Associates) and new manager Bruce Garfield suggested that we present to fans the ‘evening with’ and two complete albums concept, we loved it immediately and picked two of our favorites. Fan reaction has been great as are early ticket sales”. Posted May 31st, 2011 in News, Newsfeed.